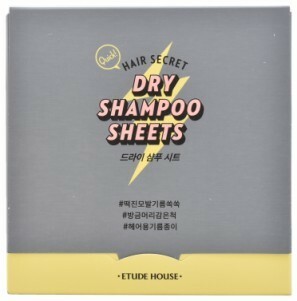 This portable set of dry shampoo sheets helps absorb excess oil leaving hair instantly refreshed. 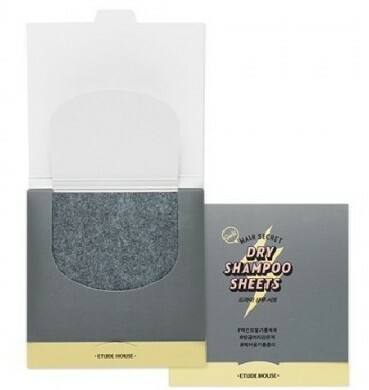 Transparent silica powder in Dry Shampoo Sheet removes excess oil and thus makes your hair soft. 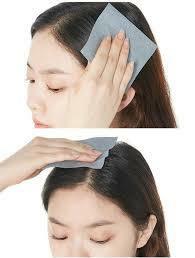 Massage oily hair with the white side of sheet gently. Continue as need with an unused section. This product contains menthol that provide a cooling effect, apply on the scalp and leaves no stickiness after use. It can remove the oil, dead skin cells, aged substances on the scalp without rinsing after use to erase unpleasant smell on the head. 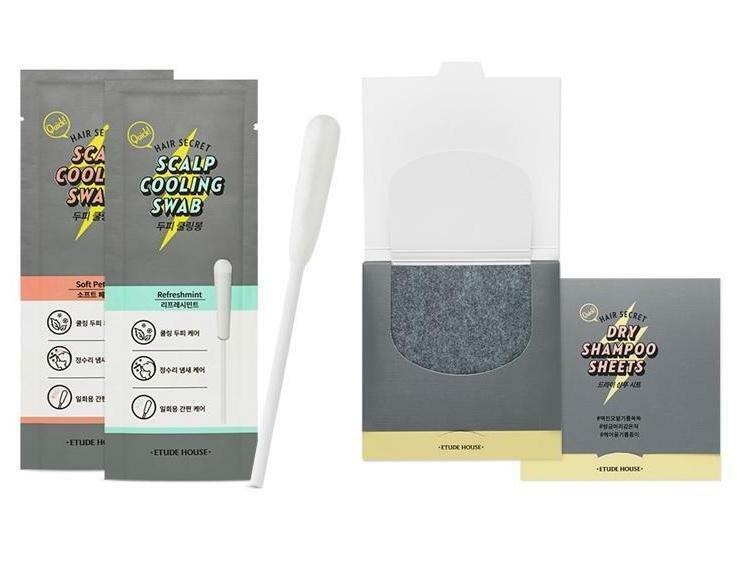 With big size cotton swab, it can easily help to clean the scalp. 1.Shake the product upwards and downwards slightly before use. 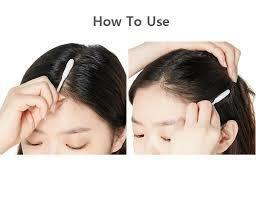 2.Use the cotton swab to rub the scalp in between the hair forwards and backwards. 3.Rub one more time on the oily area.